Welcome to Mount Scar Cygnets Playgroup. We know that it is a very important time in both you and your child’s life and we aim to do all we can to ensure a positive start to your child’s pre-school career by providing all the encouragement and support that you need. We place your child’s safety, development and happiness at the top of our priorities and will work closely with you to ensure the settling-in period is as smooth as possible. Cygnets is a friendly learning environment for children aged between 2 and 5 years old (they are eligible to start the term after they turn 2), and the maximum number of children in each session is 26. Cygnets is a charity, run by a dedicated and forward-thinking committee: it employs a qualified leader, deputy and play assistants. Cygnets is situated within the safe and secure grounds of the Ofsted rated ‘outstanding’ Swanage Primary School, with which it has close ties. We have our own video-linked security gate which enables staff to maintain control over visitors’ entry and exit. 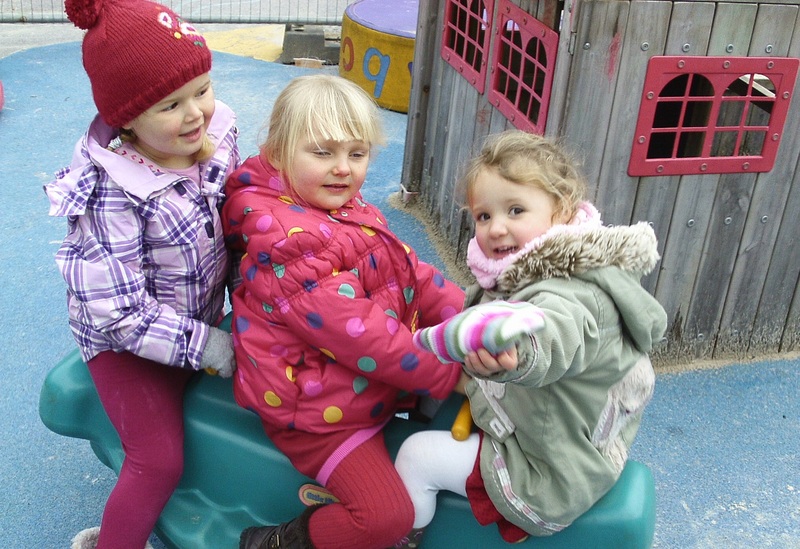 The playgroup enjoys the benefits of its own enclosed playground area and access to the wider school grounds when needed.